An easy sewing project that is perfect for summer. 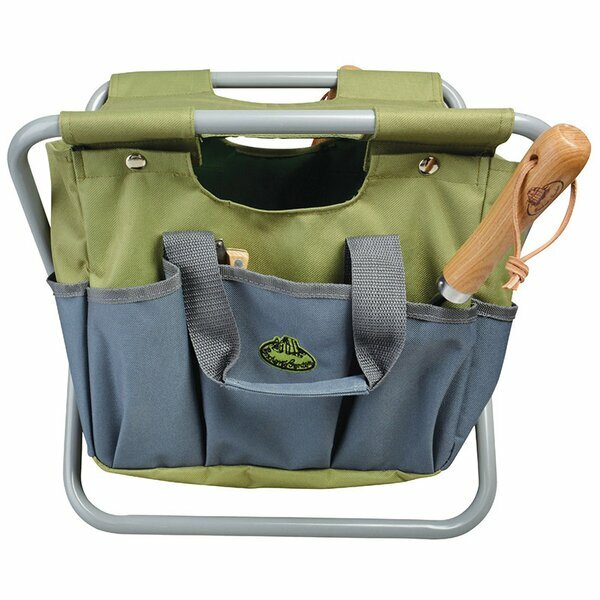 This handy garden bag features lots of pockets and is roomy for garden tools but it also makes a great beach tote, grocery bag or a picnic bag. 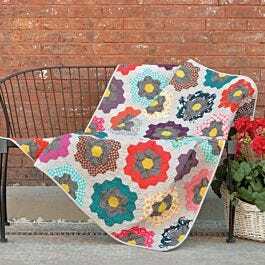 This is a free download pattern in PDF format from an independent designer. Use your favorite fabric, some batting and fusible interface to create this unique bag! The pattern can be downloaded here.. Sew a Garden Bag for Summer!